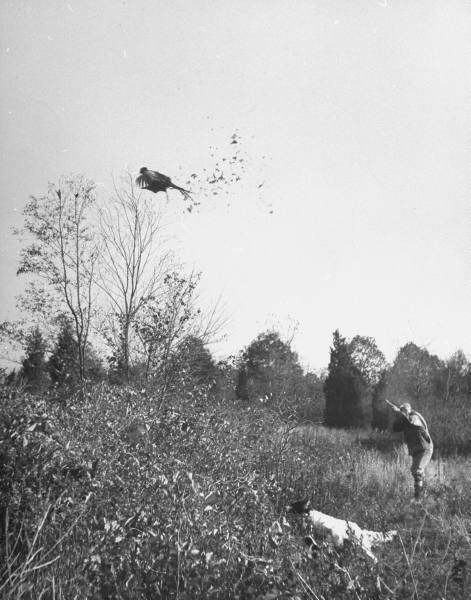 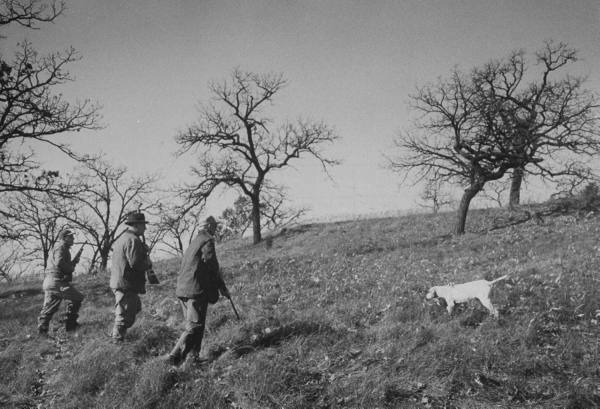 From the LIFE photo archives, here are a few series of interesting hunting pictures taken in different parts of the world and in different time periods. 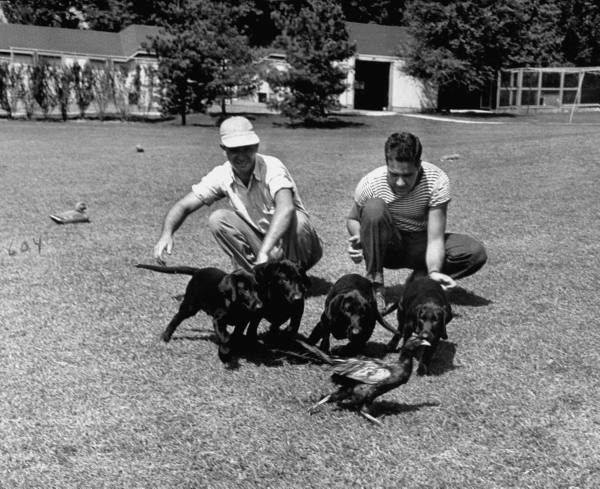 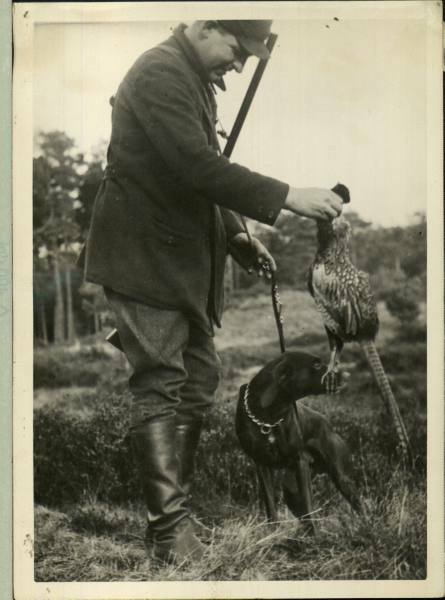 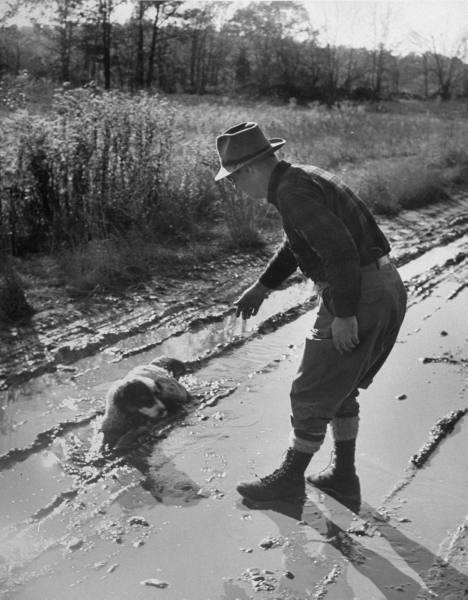 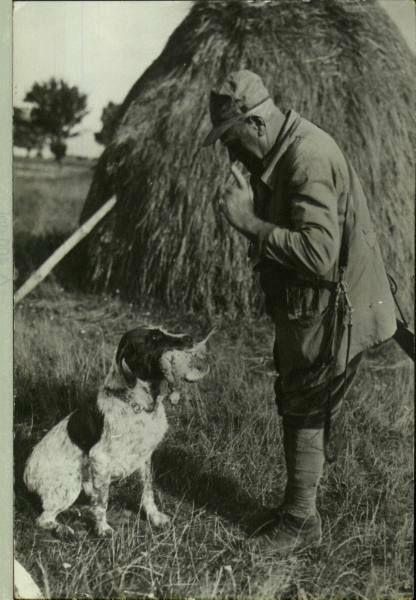 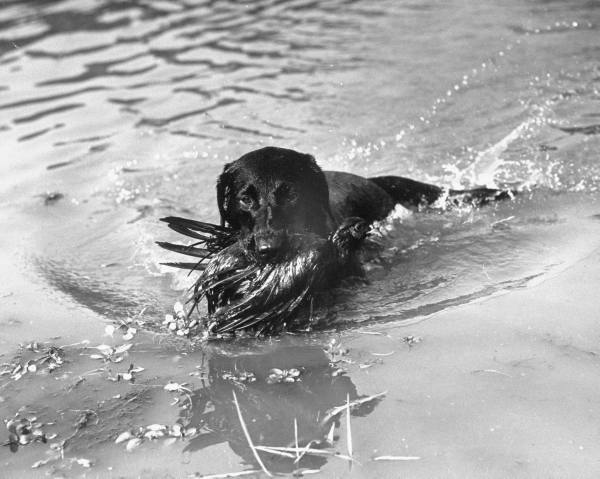 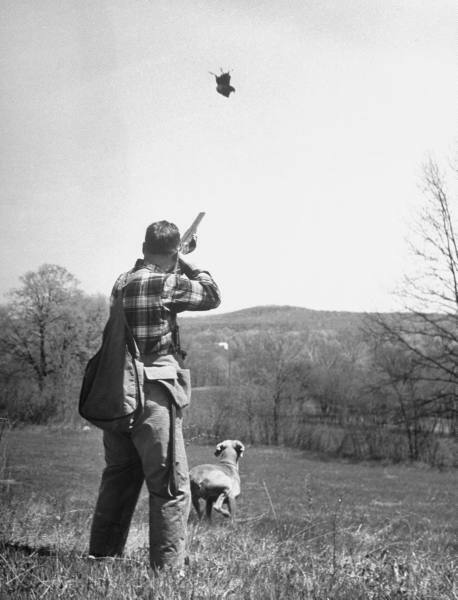 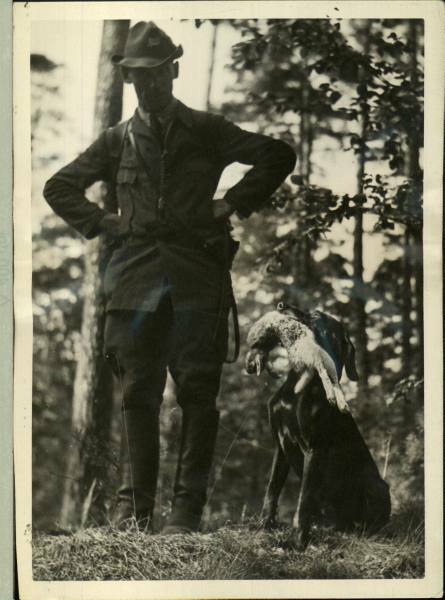 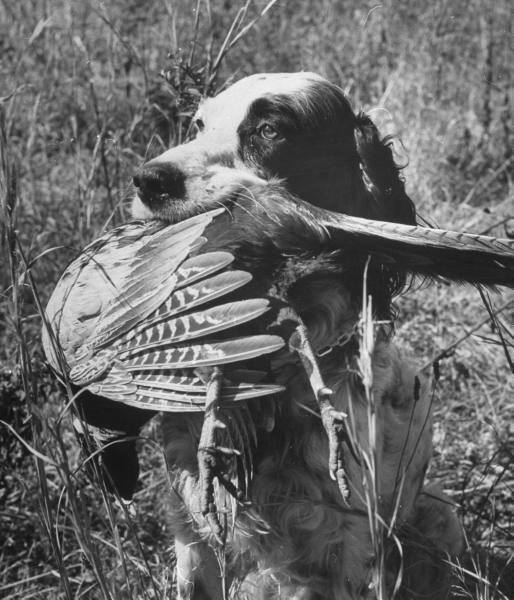 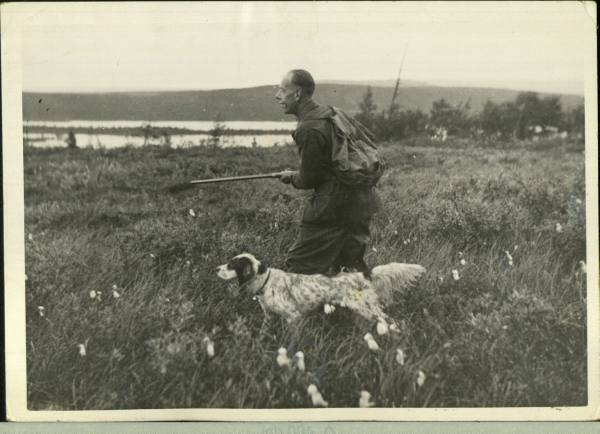 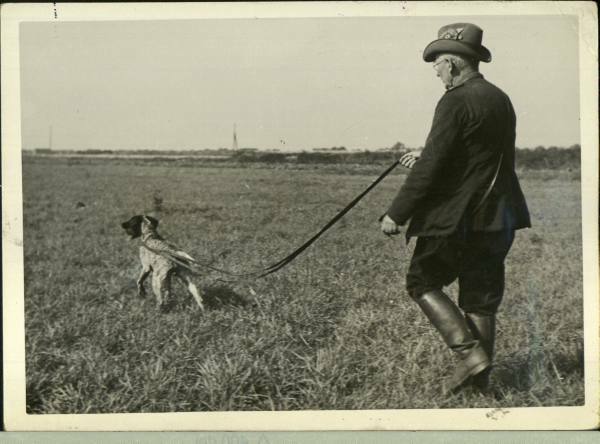 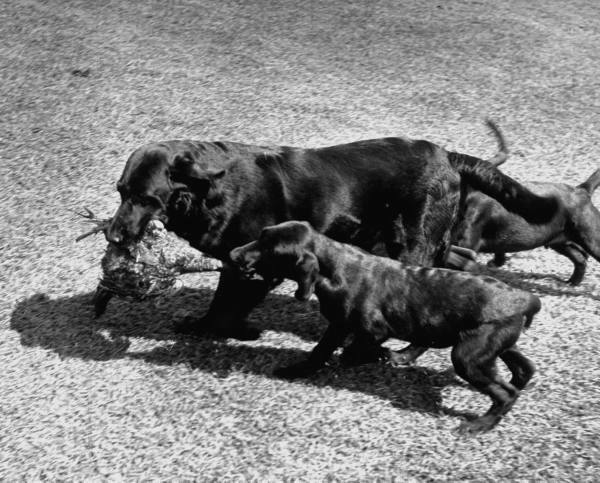 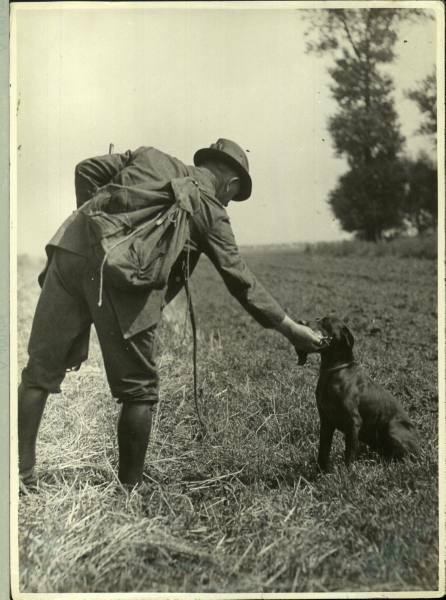 Two things that are prevalent in all of them: 1) hunting was and still is a very communal activity, and 2) the working relationship between the bird dog and his master. 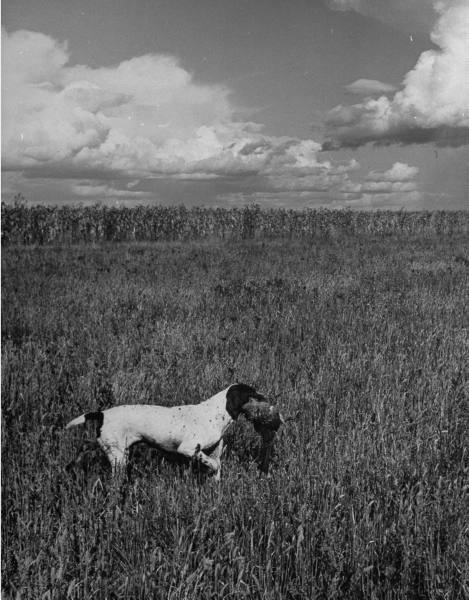 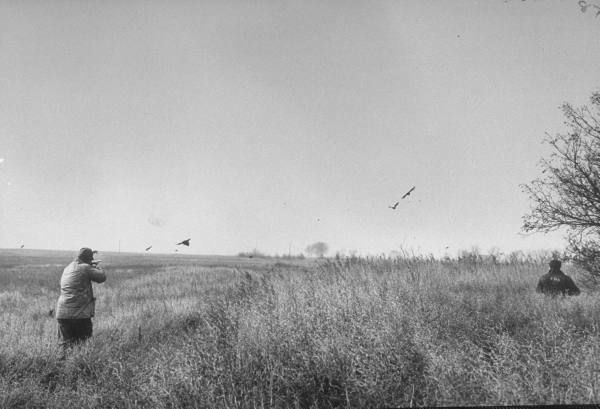 The first series are a set of photographs taken around different parts of the midwest here in the U.S. 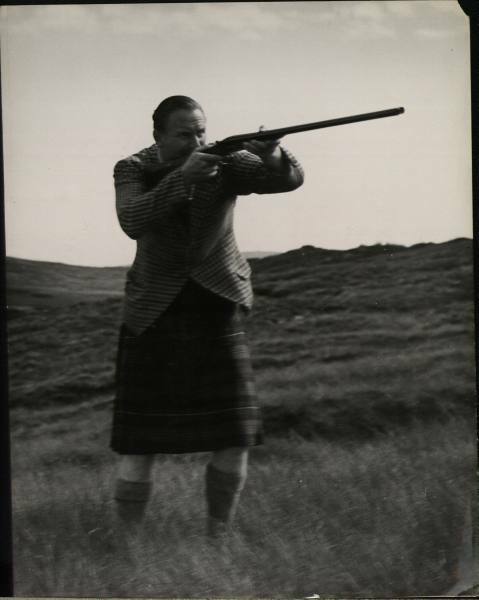 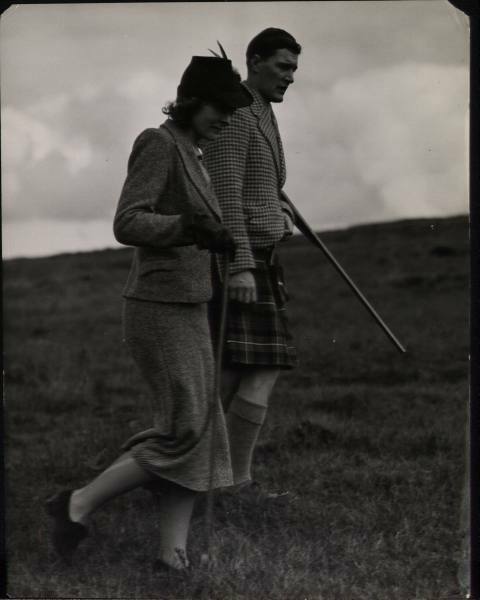 There was no info attached to these pictures, but I would assume that these people are out in the Scottish Highlands and that they’re upper class or royalty. 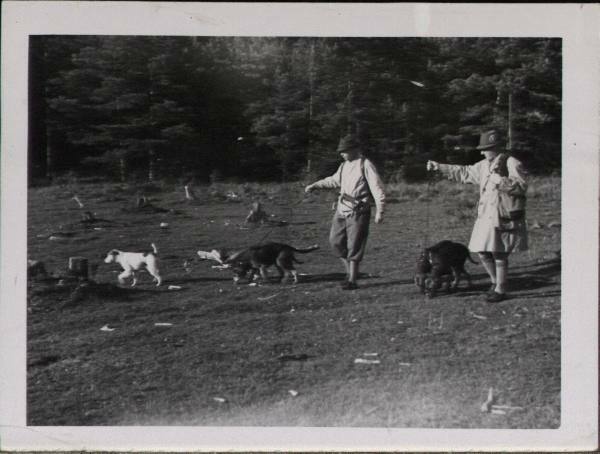 Does anyone recognize them? 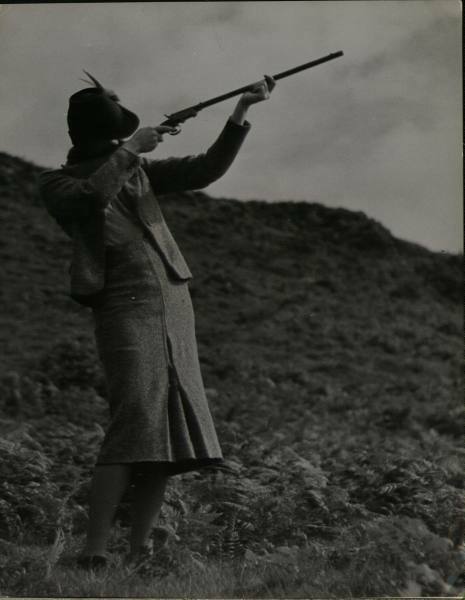 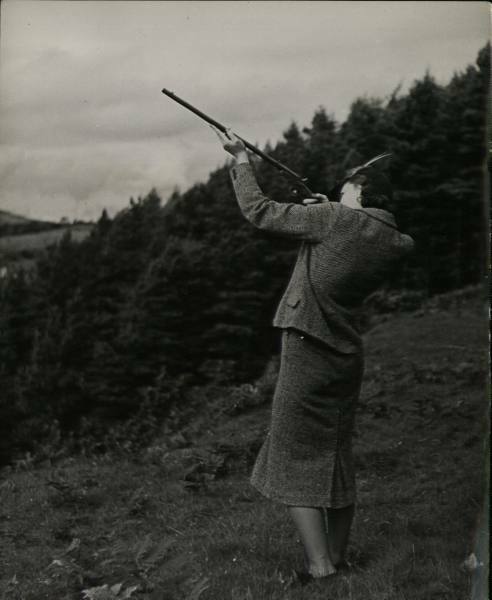 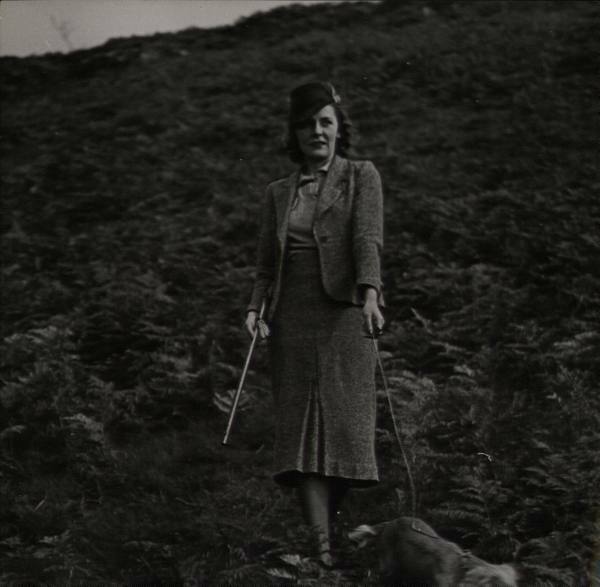 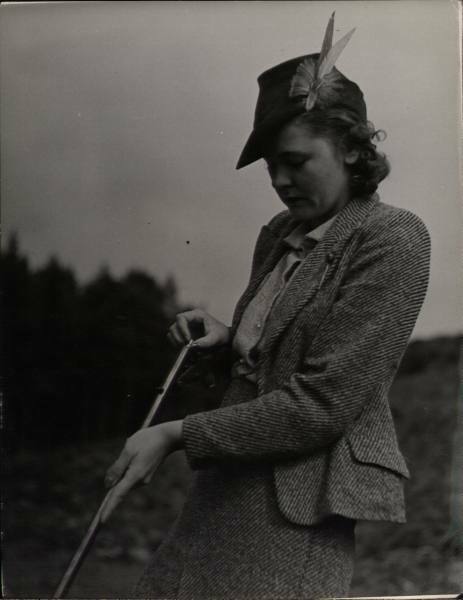 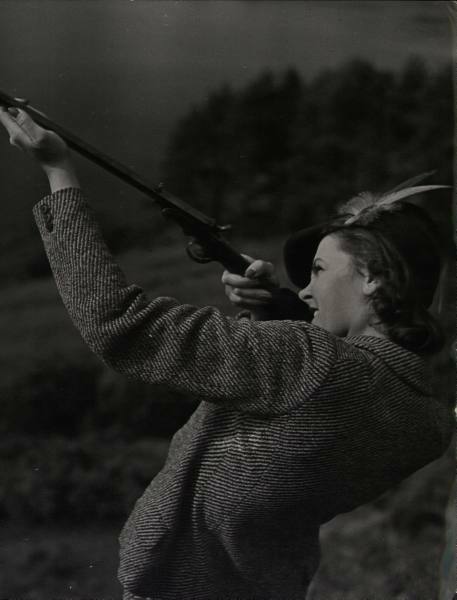 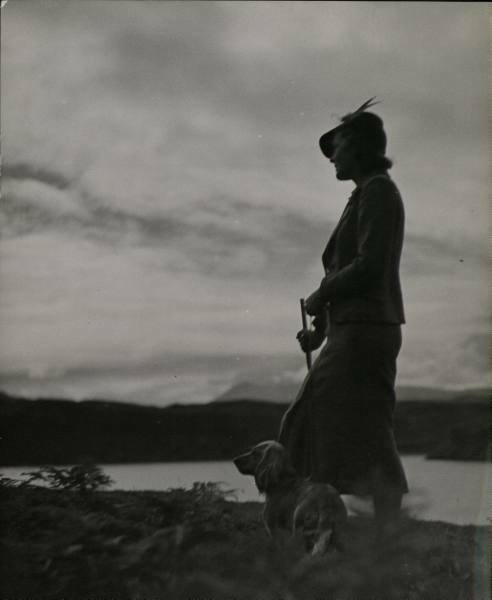 The photographer was also very focused on the woman who was dressed in a heavy wool jacket and long dress – maybe she was important and famous, or maybe he thought the idea that a woman out hunting was novel enough to take pictures of for the magazine. 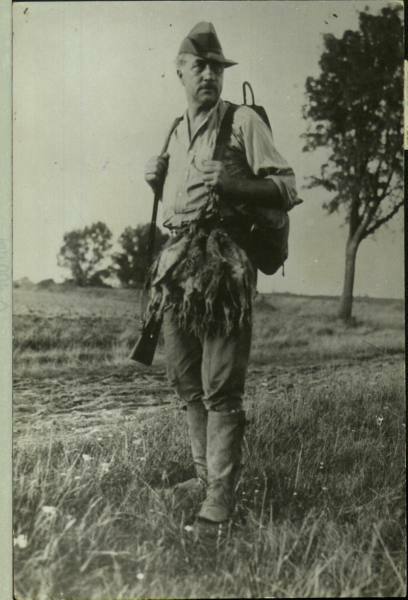 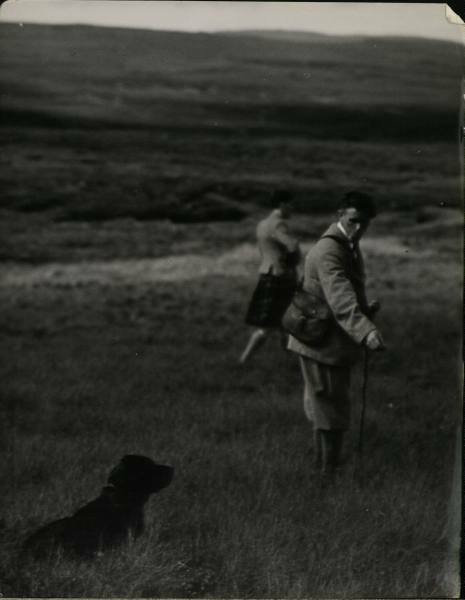 I would guess that this last series was probably taken somewhere in the Germany/Austria region pre WW2, based off the landscape and dress of the hunters. 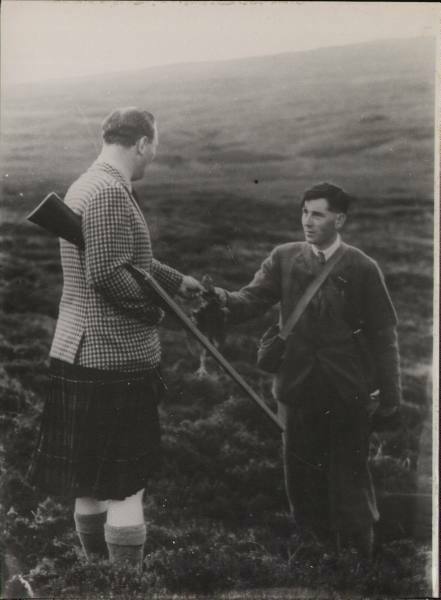 Members of some hunting clubs in these areas still dress up in similar clothing on trips out into the field. 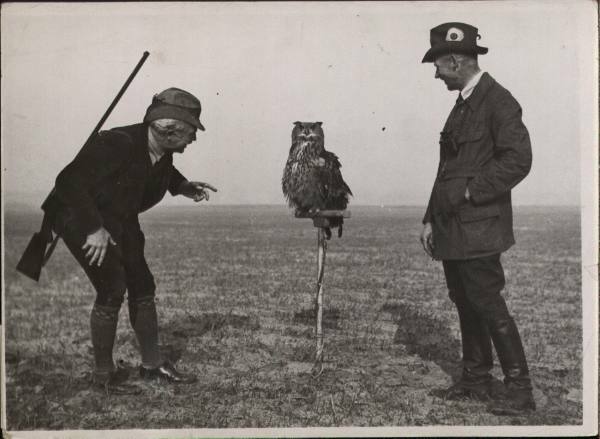 They’re going to use this owl to hunt. 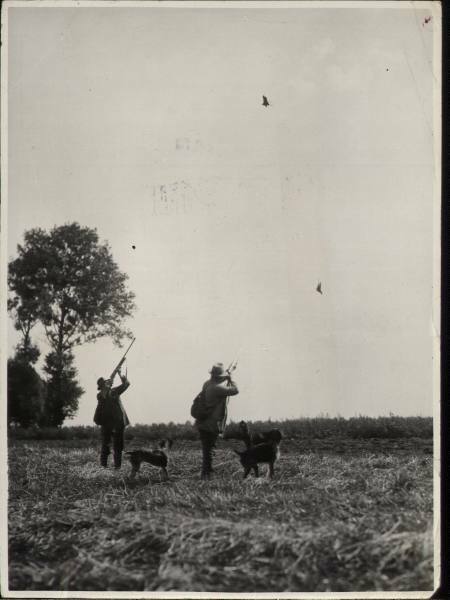 Using trained birds of prey like this has always interested me, particularly the Mongolian tribes which use eagles.